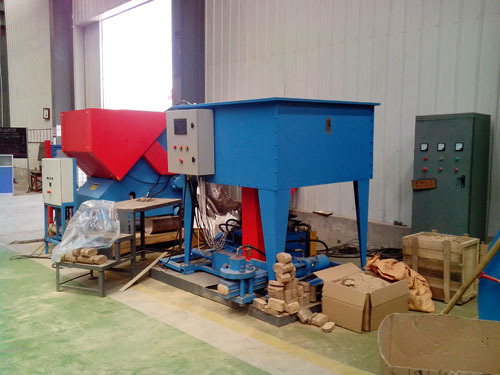 We are the first company in China who can make Wood Brick Press, has hydraulic system. 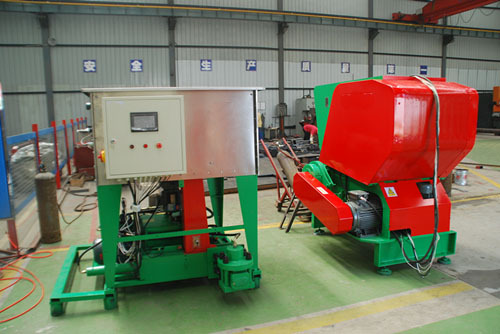 It is also called as briquette machine, bio-brick machine, or eco-brick machine. 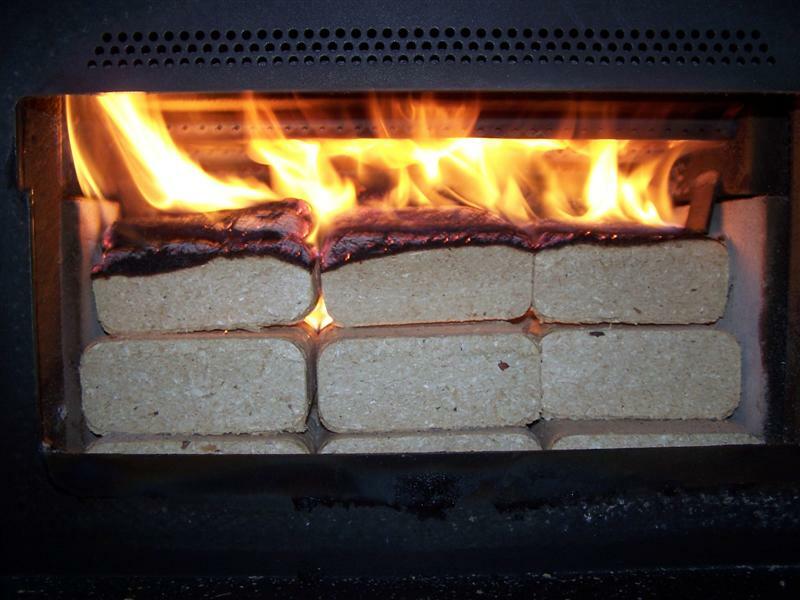 Wood bricks can be a mixer of hardwood and softwood, produce high BTUs and offers low ash and no bugs or stains. 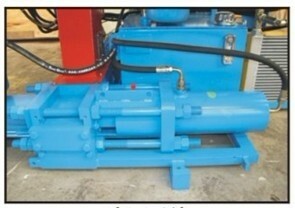 Our hydraulic wood brick press reduces the volume of your waste to save on storage and haulage costs. 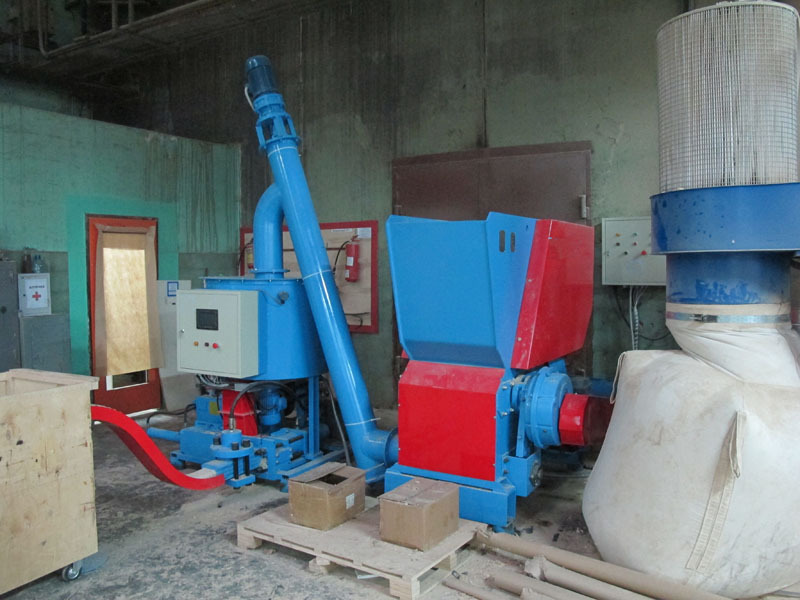 Your wood remains a natural product because it is briquetting without binder. Burning briquettes as fuel closes a natural conservation cycle - on combustion they only release as much carbon dioxide back into the atmosphere as was originally absorbed by the growing tree during photosynthesis. your requirements. 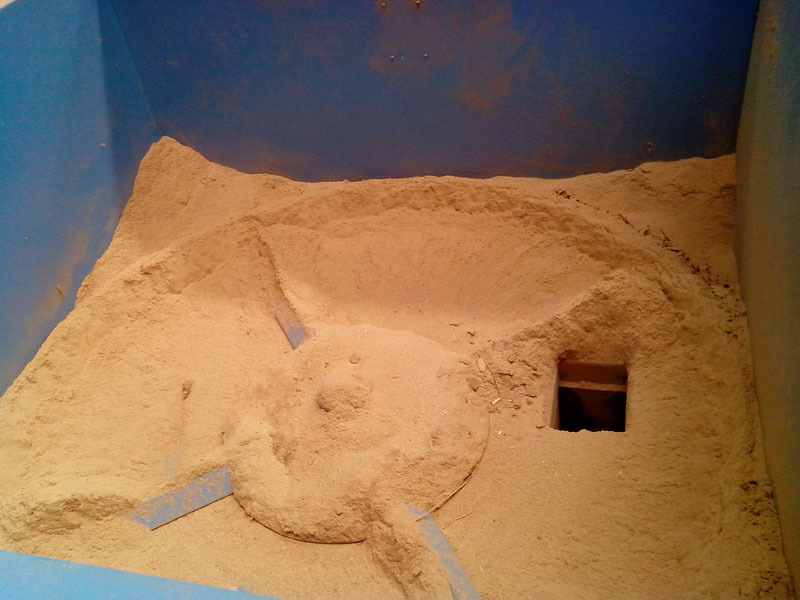 Company's logo can be graved on the briquettes. wood bricks. 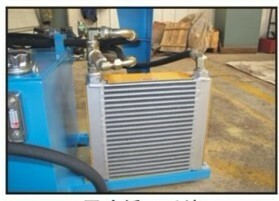 And with its cooling system, machine can work stably. 3. 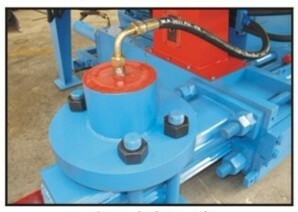 Imported material and high wear resistant pressure cylinder. 4. 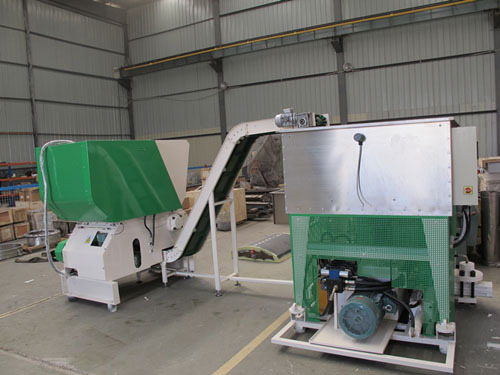 Automatic rotating extractor feeds constantly to ensure stable and sustainable production. 5. 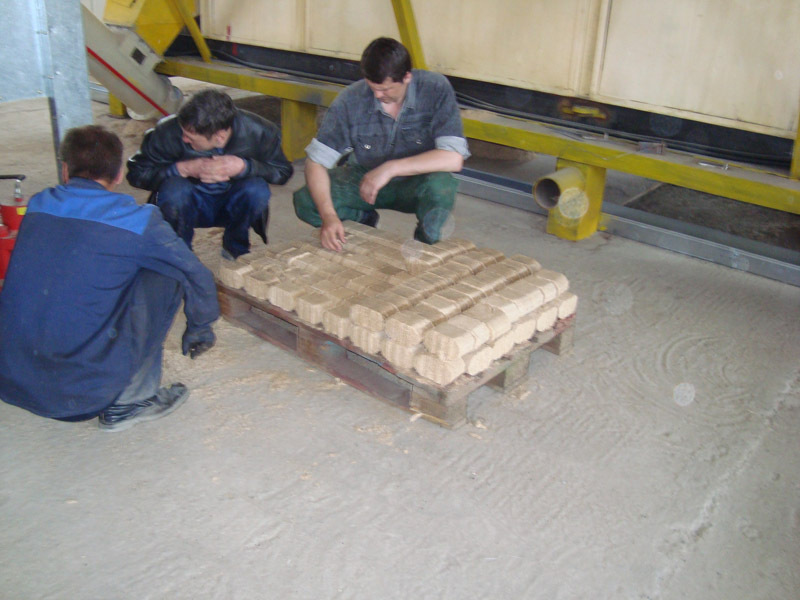 Bricks' thickness can be adjusted. 6. 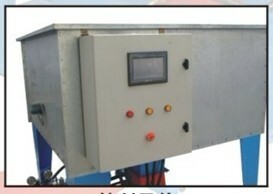 Same quality and performance as European standards, but lower price. 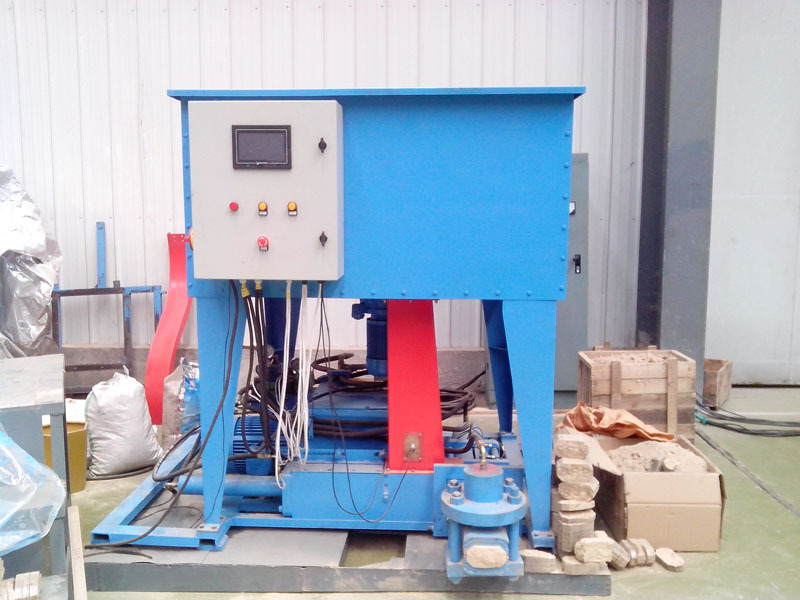 Our hydraulic wood brick press is strong, robust and compact. 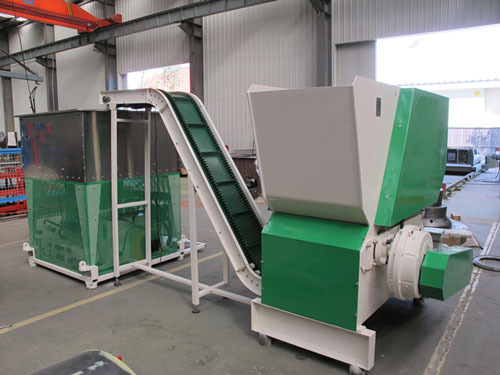 They are delivered fully assembled and ready for immediate connection. 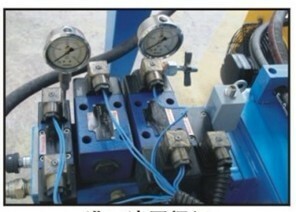 They have the reliability and longevity associated with hydraulic machines. Brick Kilns: It is the total, substitute of steam coal. Residential & Commercial Heating: For winter heating in Cold areas and Hotels, Canteens, Cafeterias and house hold kitchen appliances etc.